In December 2012, Lindsay Sandiford (59) from North Yorkshire in the UK was arrested in Bali for attempting to smuggle cocaine from Bangkok. Within weeks, she could be the next foreigner to face the firing squad in Indonesia. Exactly a year ago today, on 29 April 2015, two members of the ‘Bali Nine’, Australians Myuran Sukumaran and Andrew Chan were killed by firing squad – along with six others – after the pair were incarcerated for nearly a decade in Bali. In total last year, 14 drug traffickers were killed in Indonesia, despite intense international pressure. In November, a moratorium on executions in Indonesia was announced, but it has now been lifted. 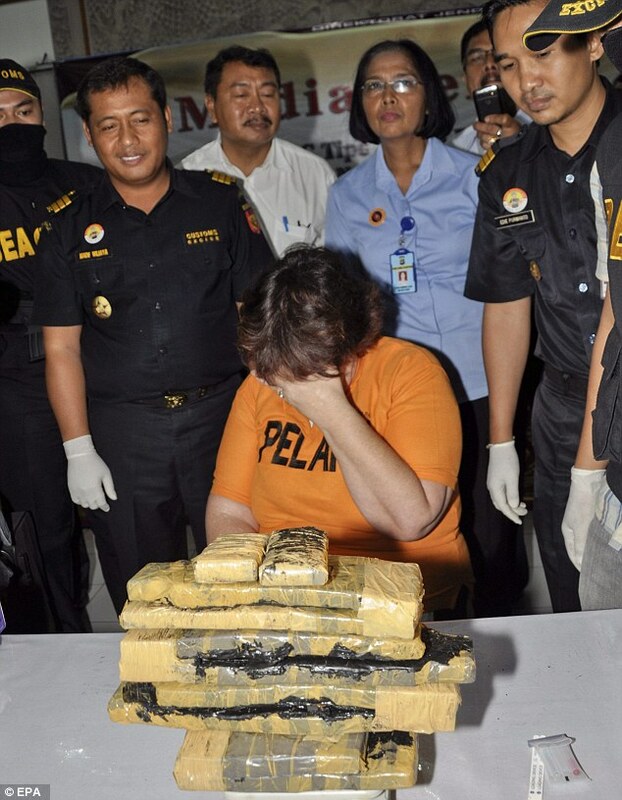 Lindsay Sandiford, who is currently the most high-profile foreigner currently on death row, is a grandmother who was arrested on suspicion of trying to smuggle cocaine into Bali. In court she admitted to smuggling 4.8kg of cocaine but insisted that she was forced to by a drugs gang. Regardless, Indonesia’s political and security chiefs are determined to pursue their plans to execute more drug smugglers this year. President Joko Widodo, who recently went on a presidential tour to Europe, also confirmed that he would honour the policy when answering questions in Berlin. When Chancellor Angela Merkel discussed Germany’s opposition to capital punishment, President Widodo insisted that drug trafficking has become a “national emergency”. Indonesia is reportedly preparing several steps for the execution, which might include a change of venue with an increased capacity for the firing squad. The 14 convicts executed in two rounds last year included foreigners from Australia, Brazil, the Netherlands, Vietnam, Malawi and Nigeria. Those currently on death row are from the United States, Malaysia, France, the Philippines, Zimbabwe, Senegal, Nigeria and the UK.